What can I say about Philip H. Anselmo that hasn’t already been said? The man is a legend. He has been, seen and done it all. His voice is one, if not the most recognizable in metal. The sheer volume of his musical output is astounding and his knowledge of heavy metal in general is encyclopedic. Philip’s love for second wave Black Metal has been well documented. Be it appearing in photo-shoots clad in Darkthrone shirts, personally selecting Satyricon as support for Pantera on the American leg of the “Reinventing The Steel“ tour, or by his involvement in Christ Inversion and the extremely short lived super group EIBON (joined in the latter by Black Metal legends Satyr, Fenriz and Maniac) Phil has long teased at the possibility of unleashing something more substantial than singles or demos. 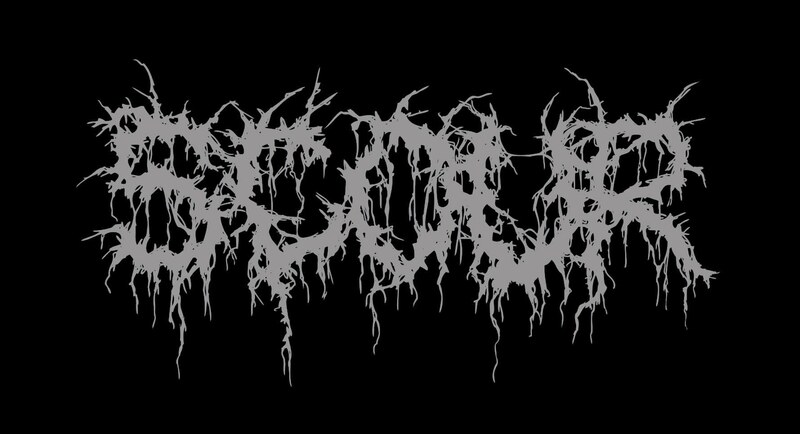 So when Anselmo revealed to the world that he had joined forces with Derek Engemann (Cattle Decapitation) John Jarvis (Pig Destroyer) Chase Fraser (Animosity) and Jesse Schobel (Strong Intention) to form SCOUR. The overall feeling of excitement in the metal community was palpable. And boy does he deliver the goods here! 13 or so minutes of relentless, unyielding Black Metal played at blistering speed, only allowing the listener a moment to catch their breath on the ominous “Tactics” this is the single most aggressive project Anselmo has lent his considerable talents to. Do not expect any Stoner Doom influences here or long winded synths mixed with orchestral passages for that matter. This is pure Scandinavian Black Metal. More akin to Marduk, Dark Funeral and Belphegor than Down or Cradle of Filth. Interestingly enough, as far as lyrics are concerned, Anselmo and co have chosen to focus on the nihilistic rather than the Satanic. Ticking all the necessary boxes along the way (blastsbeats, high intensity tremolo picking, shrieks and death growls) this is one of the finest Black Metal releases I have heard all year and I cannot see much, if anything, topping it in the remainder of 2016. …impressive…I haven’t been a fan of Phil’s voice in a real long time.